Okay, not everything prospered, but we eat a lot of vegetables from our own yard every night, birds and butterflies and skinks abound, and every now and then I see a neighbor or two hanging over the fence admiring the view. Amazing what compost and stubbornness can do. Please, please, use the DH oil spill as an opportunity to think about some ways to reduce your own footprint. 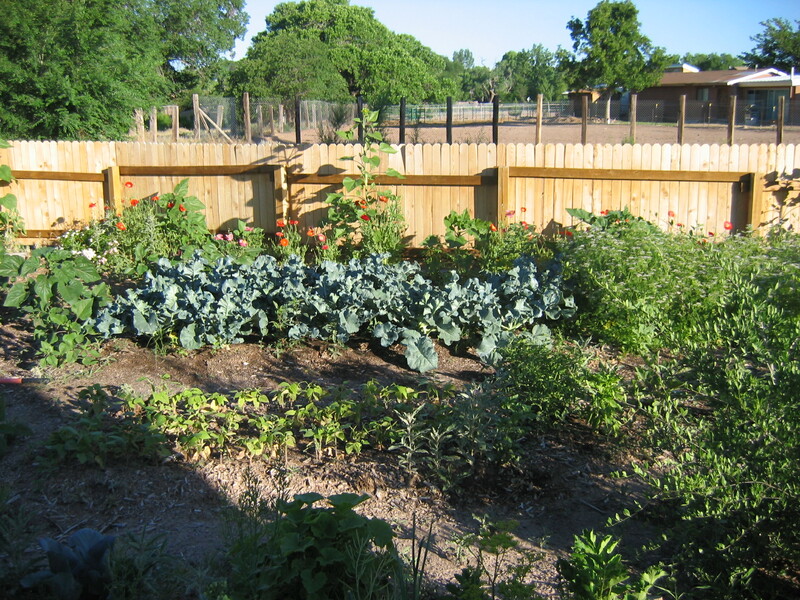 “Yard farming” is the most healthful and pleasurable way I know to do that. 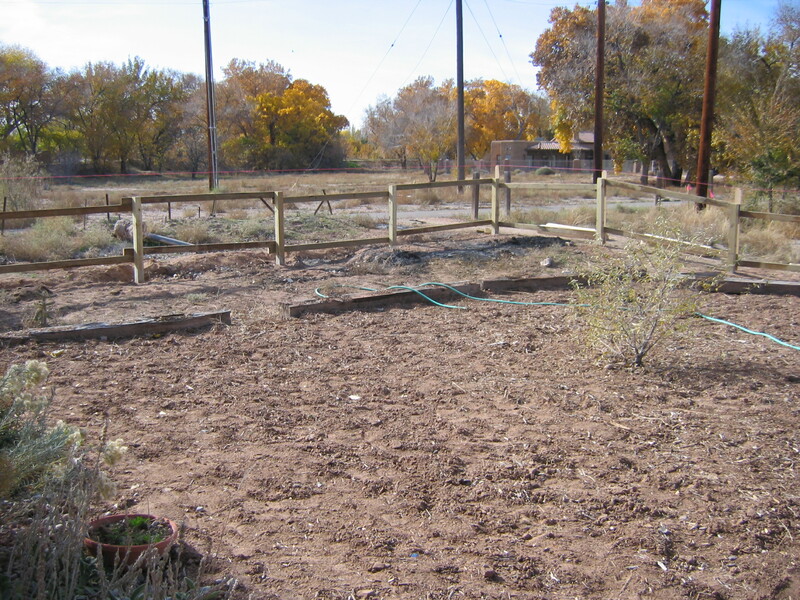 If you grow any food in Albuquerque, please consider registering with the “2012 gardens by 2012” project. Go to www.albuquerquebackyardfarms.com and click the “2012 Gardens” tab. Sustainablity and greater self-sufficiency are great causes. As one of your new neighbors, I can say the neighborhood is thrilled with the transformation too. Congratulations! Wow, that is quite the accomplishment! Beautiful!! You’ve done so much in six months. I’ve been inspired to do more with greens as a result of your blogs about them. I yard farm in Dallas Tx, and relate to the heat. Do you cool off at night? We don’t. Hi! Your garden is beautiful. My husband and I are moving back home to Albuquerque, and this is our dream. I’m so excited to see that so many people here are homesteading! Hope to meet you soon!